Hope everyone’s enjoying pumpkin-flavored-everything season. I am, for real though. Haven’t had any pumpkin pie yet though. That’s the good stuff. 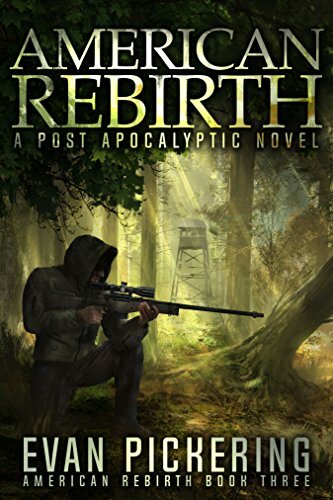 As you may know, I released an eBook Boxset of the American Rebirth series, including Hood, Legends, and American Rebirth. I wanted to reach out to my readers and make a humble request: for all those who read my books, if I could ask you to leave a review of my writing on the boxset, you’d be doing me a huge service. It doesn’t have to be long, or a work of art. Just write you how feel. Whether you loved a book, hated it, or just meh, I don’t care, leave an honest review. Reviews are worth their weight in gold for authors. The boxset is a very good marketing tool for me, as I can promote all three books at once using it. I will try to get a Bookbub featured deal with it. I’ve gotten one with Hood before and it was tremendous. For those who don’t know it’s the premiere marketing tool for authors. Basically, it helps you sell lots and lots of books when you list it on sale. Anyway, that’s all. For those who want to know, I’m hard at work at the next novel. I’m really happy with how it’s coming out. I’ll post more updates about it soon. Have a good Halloween my people. Second Edition of HOOD, Free Release! I’ve been wanting to do this for awhile, and while I was on vacation in New Hampshire I decided it was time to finally get it done. 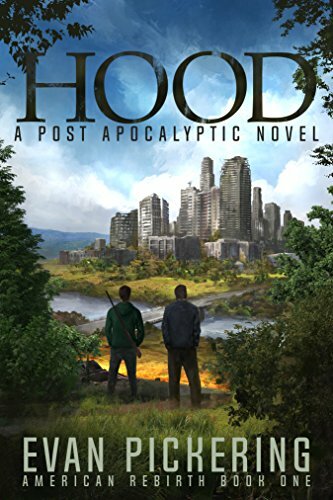 I’ve officially released the SECOND EDITION of Hood: A Post-Apocalyptic Novel! I know what you’re thinking… What’s different? Why do this? Do I have to pay for it? You do not have to pay for it if you already own the HOOD eBook. Simply go into your Amazon, go to “Manage your Content and Devices”, and scroll until you see HOOD and press the UPDATE AVAILABLE button. Also, your kindle might already AUTO-update all books, if not you can set your kindle to auto-update under the SETTINGS tab once you’re in “Manage your Content and Devices”. If you’re using any of the other booksellers… I’m not sure how it works yet I will be updating it on other retailers shortly. Why do this? In short, I merely wanted to take the time to improve the writing, make small changes, and just bring the overall quality of the book up. It’s not that I was unhappy with it, but it is my baby, and giving it some TLC was something I’ve wanted to do for awhile. About 1.5 New Chapters worth of content in the beginning of the book/Clearwater era! This is mostly just to set the stage more before the first plot point. I’m really excited about it though, I think it really beefs up the story. Cleaned up the prose/diction and some of the internal/external dialogue throughout the book. Mostly little things, I wanted to trim down a little bit, replace a few others, just tighten up the prose and make it more readable. I think with a light touch of changing things, the book is vastly improved. For those of you wondering, The ending remains the same, but I changed a few little elements throughout the book that I think make it a bit more powerful and give the reader some foreshadowing to the larger story at work throughout the series. So yeah, I’m blessed that I have the luxury to be able to do this as a self-pub. One of the awesome perks. I love this book, and I wanted to really make sure it was as powerful and as meaningful to both myself and the readers as it possibly could be. Giving it a little love was well worth the time. NOTE: If you look in the front matter of your eBook, and it does not read “Second Edition” in the title page, you do not yet have the updated version! I’m really glad I did this. 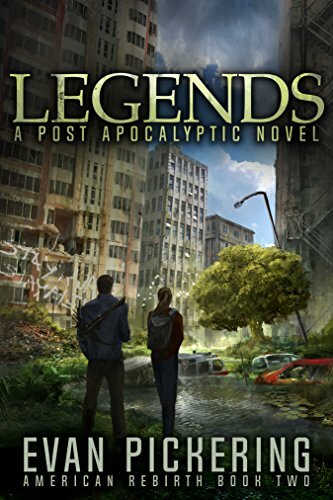 If you decide to go back and give it a re-read, please let me know what you think! The new content is in chapters 3 and 4. Alright, now its back to all the thousand other things that require my attention.